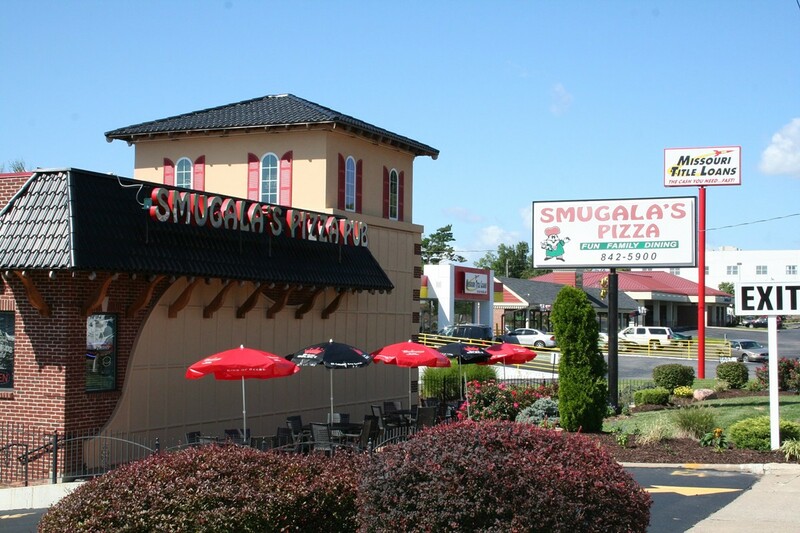 Smugala's Pizza is like Smucker's jam -- such a homely name would've put them out of business long ago if the victuals weren't so good. The pizza has a thin yet chewy crust; a smooth, mildly sweet sauce; and a thick blanket of mozzarella and Provel cheeses. Try Smugala's chicken wings, too, doused with honey mustard, hot sauce or barbecue sauce. The restaurant's nicely rounded menu includes salads, sandwiches, gyros and pastas.